valkyrie profile 2 and SMT games best configuration? normally, the default config is the best. 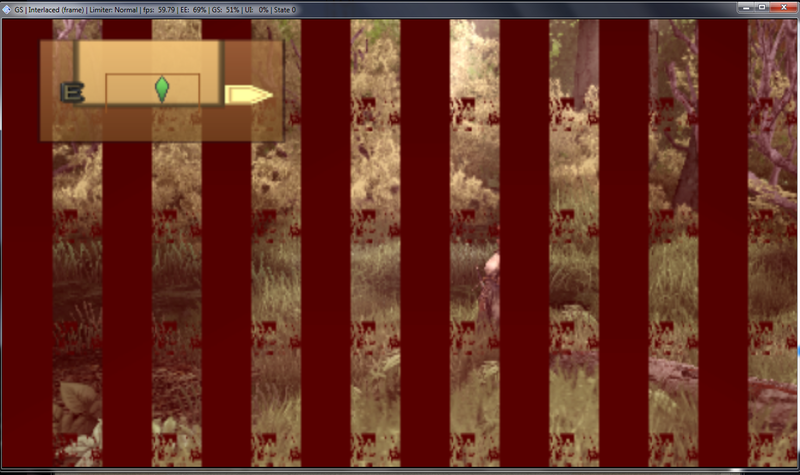 what graphical glitches do you get ? IIRC, you need to use software mode. i remember somewhere finding code changes to build ur own plugin but frell me i cant remember where. 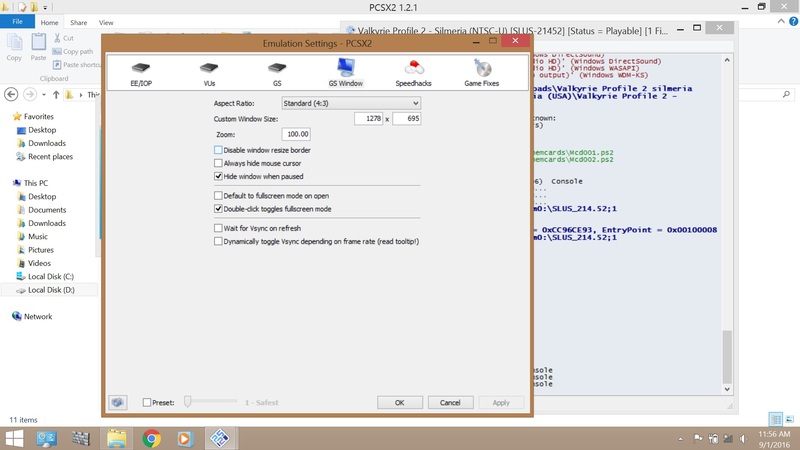 What this means is that u use what ever pcsx2 u wish and change plugin to this one for VP2. Thats it. I remember playing back then with it. Finished game from beginning to end , no issues. 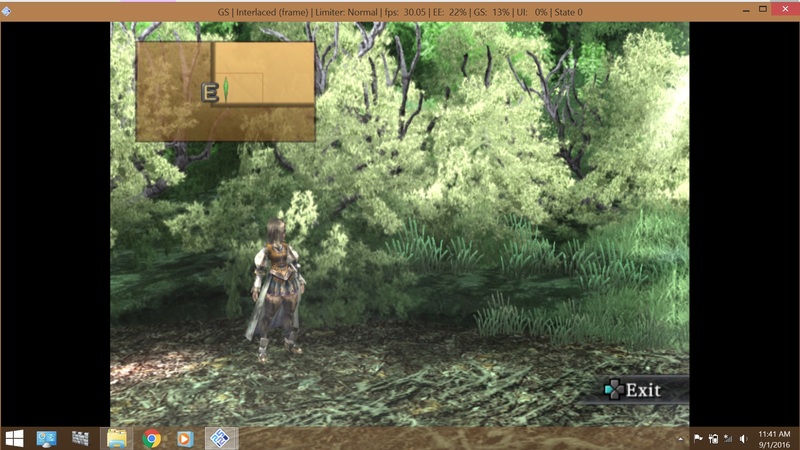 OpenGL renderer is able to emulate properly the forest issue. You might need to crank up accurate blending (and set CRC to full for the speed). What da ya know.. i found my few years old svn data and in it i found patch for gsdx . a hack actually. i think i got the right thread (finally), i m just starting new game with this VP2 and i have some issues, like FPS drop while cutscene, battle and dungeon the FPS was stable at 40s and its very laggy. 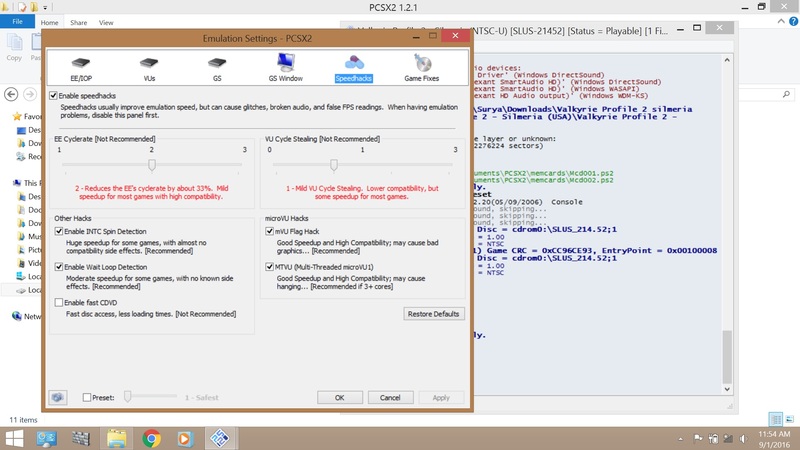 i m already tested using pcsx2 version 1.4.0 but the plugin GSDx_VP2 cannot be loaded, so i go back down to the pcsx2 ver 1.2.1 r5875, i hope someone still have the good setting on this game, anyone would mind to help me please to fix the setting. ? here some screen shoot from my setting.